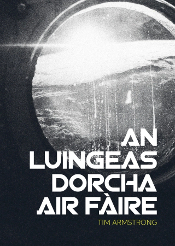 Ruigidh Sinn Mars … as Gaeilge! Uau! 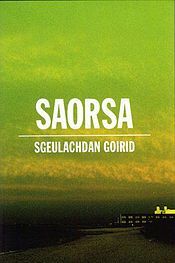 Coimheadaibh air na pòstairean snasail seo bho NASA (le taic bho NÓS), as Gaeilge. 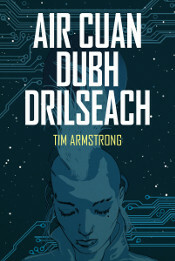 Nach iad a tha àlainn. Via Greg, Taing!